If you occasionally find it difficult to fall asleep at night it means that you are either worried about something or your mind is overloaded and unable to switch off the working mode. Most people can't sleep due to stress reasons. Sadly, not getting enough sleep makes you feel exhausted, drowsy, anxious and even more stressed. 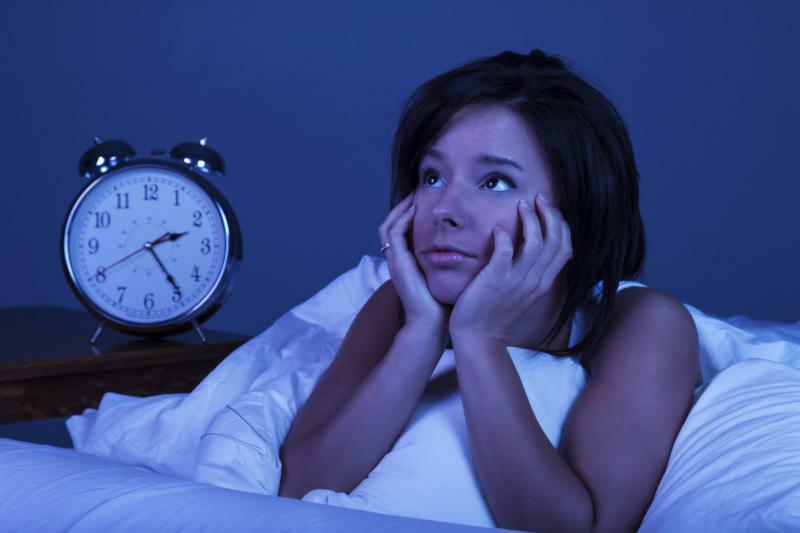 Stress and anxiety are the most common reasons of insomnia. However, many people who have peaceful and fulfilling life also suffer from insomnia. Lack of regular bedtime routine can be another reason for your sleepless nights. Be careful about this. You need to change your sleeping schedule for good. Otherwise, you may appear diagnosed with chronic insomnia or the Chronic Fatigue Syndrom in which case you will need a medical treatment. Finding smart techniques to help you fall asleep easily is what might put to an end your long-time sleeping problems. Reading is considered highly effective way to fall asleep. Fifteen to twenty minutes spent reading in bed will make you sleepy. Opt for a science book because it will make you bored some time later and you will easily drop off to sleep. Booklovers, on the other hand, should not pick up interesting reads. In this case, the effect will be the opposite. Interesting books tend to be compelling and keep you up late at night and in the next day at work you will barely hold your eyes open. Dogs and cats have the amazing ability to pull out the stress you have been experiencing all day. 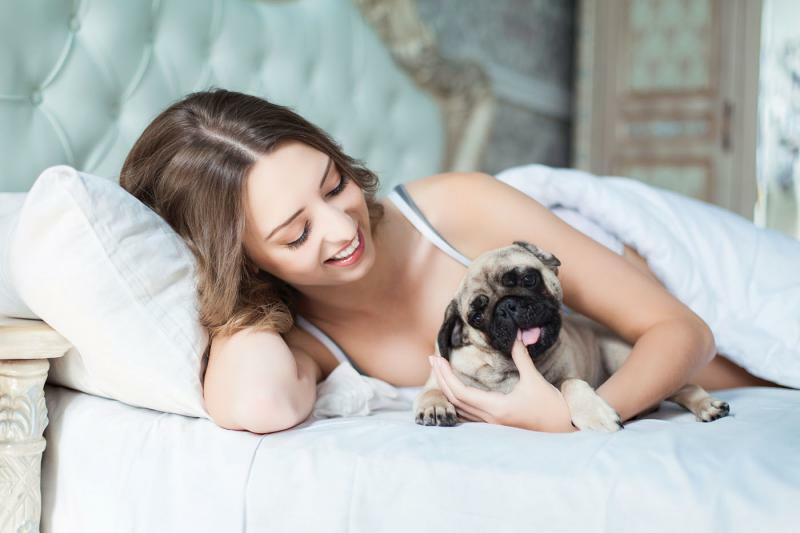 Therefore, playing with your beloved pet can push the negative thoughts away and leave you relieved and happy, and that is what you need for better sleep. Physical activities always have a positive effect on your body and soul. People who are hale and hearty exercise a lot and sleep just fine at night. If you want to be calm and healthy, you should consider improving your sleep quality by doing physical exercise. However, if you are not much into gym activities there are two other options for you: meditation and yoga. Both of these activities will help you find the physical and mental balance. 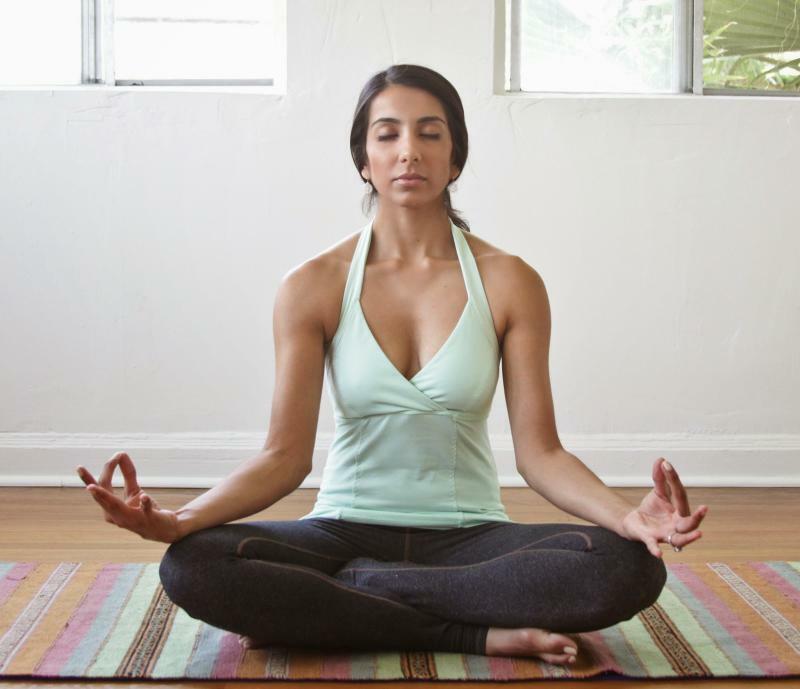 Meditation and yoga have become highly popular these days. Many health consultants and therapists advise their patients to do yoga and meditate more often to fight insomnia. These are effective ways to calm your body and kill all the symptoms of sleep disorders. 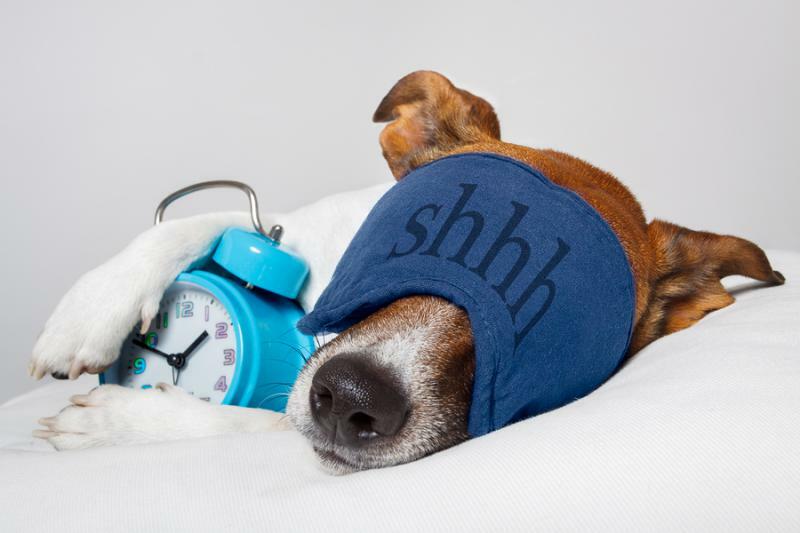 Establish a regular bedtime routine and stick to it as long as you can. 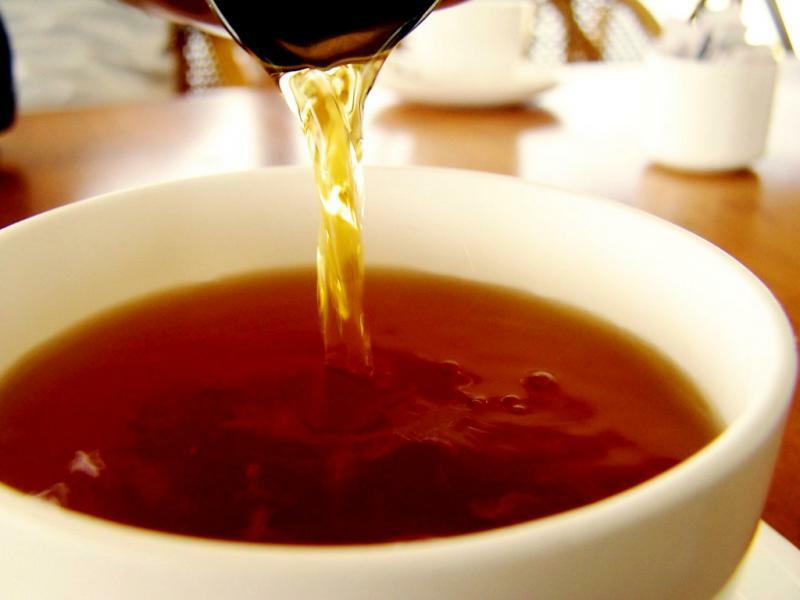 Drink herbal tea or hot milk. Switch off the "blue"-lighted devices. That includes TVs, tablets, smartphones, computers. Quit drinking alcohol before bedtime. Don't work, study, watch TV or do any other mind-stimulating activities. Establish quiet, cool and dark environment in your bedroom. Do leg-lifting before bed - this activities will calm your mind instantly. Avoid eating too much food. Wait until you feel sleepy enough and then go to bed. 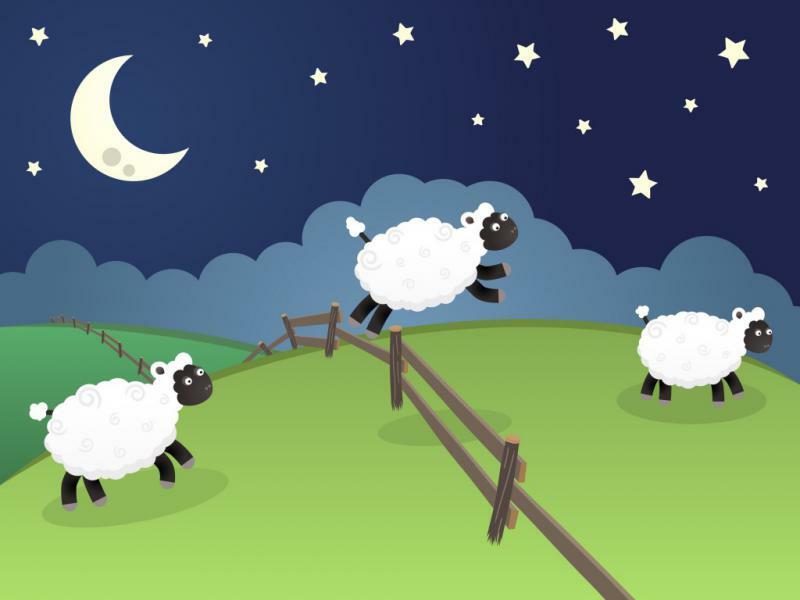 Count sheep - it appears that this old technique works for many people. Listen to some chill-out music or ambient noise: raindrops, waves splashing , running water, wind, or binaural beats. Don’t have too much drinks because you will have to get up in the middle of the night go to the toilet. Make sure your feet are warm enough. Put a few dots of lavender oil on your pillow. It will make you feel restful. Establish the right temperature in the room. The optimal sleep temperature usually lies somewhere between 16 - 20 degrees Celsius (60.8 and 68 degrees Fahrenheit).